YouTube TV is down! Well, it has logged everyone out at the moment and won’t let anyone log back in, so that means something is up. We’re having issues with YouTube TV on the web, in its Android app, and on Xbox One. Users at reddit and Google’s product forums are also acknowledging the issue. 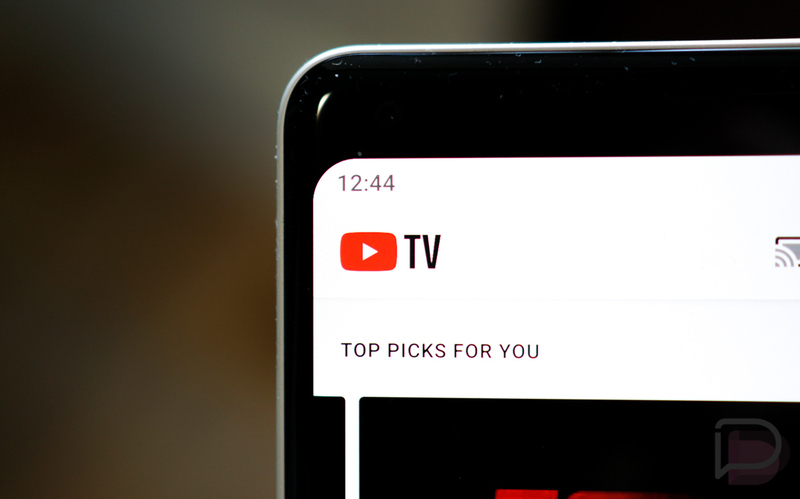 So no, you aren’t alone in this YouTube TV outage of sorts, just like with the Google Home outage earlier in the week. We’ll let you know as it comes back up. UPDATE 1:35PM: Google says that they are aware of a “service interruption” and working on a fix. We're currently experiencing a service interruption with @YouTubeTV and working to fix it! Apologies if you're unable to access or login, we'll send another update as soon as this is resolved. UPDATE 1:44PM: It’s back! You should be able to log-in again.